See it all by Segway! We've got Bike and Segway deals! The Best Rentals in Miami! We've got Segway and Bike deals! Miami Beach Is A Paradise Best Explored By A Bike! Join the Bike and Roll Miami Team and Tour Miami’s top sites on a Segway, bicycle or on foot but let’s be real — looking for things to do in Miami Beach is easier on a bike! 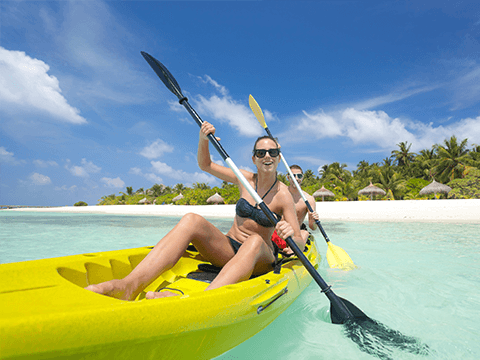 On our tour’s, enjoy the sunshine and the ocean breeze with friends and family and our experienced tour guides, whether you’re looking for entertaining, informative, or just plain fun time. 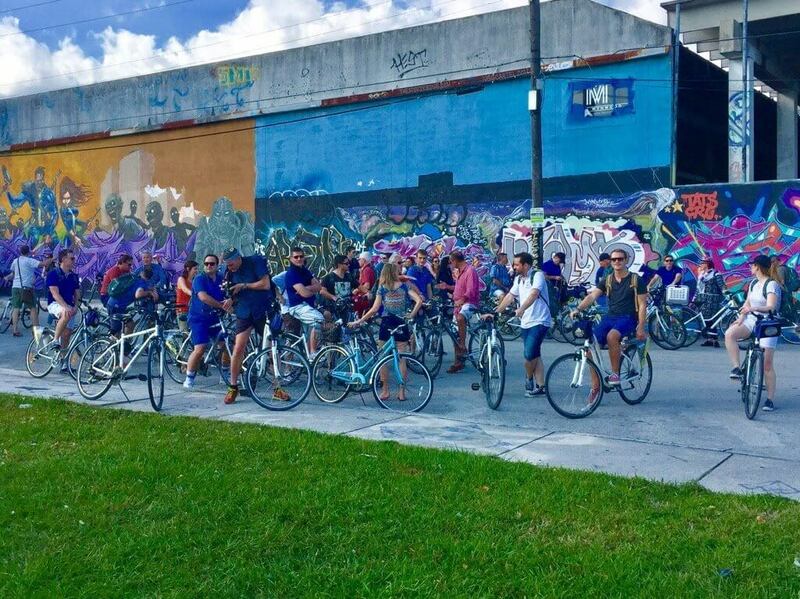 Follow our tour guides and bike from Miami Beach to Wynwood, Tour Little Havana and Key Biscayne, and Explore Coconut Grove, Downtown Miami and all the neighborhoods in between. 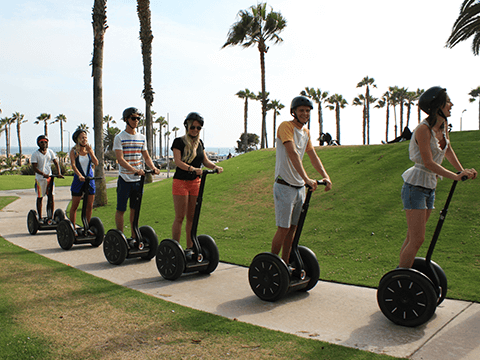 Whether you live in Miami Beach or you’re here on holiday, the best way to enjoy Miami and Miami Beach is on our bikes, Segways or skates, with or without tours! Here at Bike and Roll Miami, we have rental bikes for kids, family rental bikes likes tandems, rental bikes with a child seats, and rental bikes with wagons that can accommodate 2 for the most family fun! 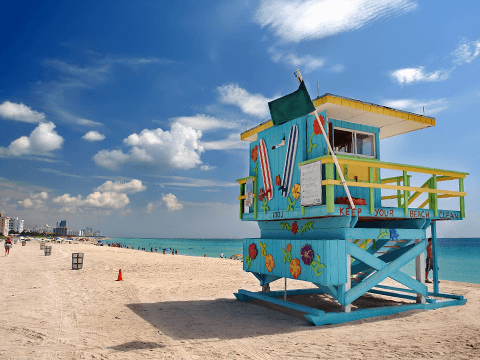 Even if you’re not on vacation, pretend to be a tourist and check out the top things to do in Miami with Bike and Roll. 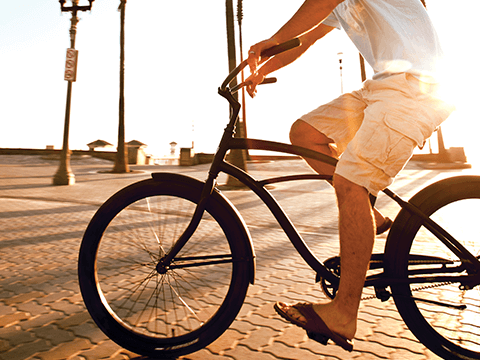 Bike Miami Beach like a local! WE HAVE A HUGE SELECTION of more than 100 bikes to fit everybody’s needs! 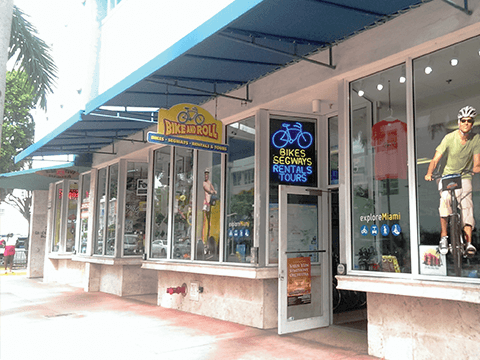 ALL Bike and Roll Miami BIKE RENTALS come with lights, lock, helmet, bike map, and awesome recommendations. Each of our rental bikes is a one-of-a-kind exploration-machine that allows you to thoroughly explore Miami and Miami Beach on your terms. We have cruisers, hybrid, road and even kid’s bikes in a ton of styles and sizes and we’ll make sure yours fits just the way you like. “Our tour guide was great, telling us about the history and culture of Little Havana. Located right on the Iconic Lincoln Road Mall, in between 17th st and Lincoln rd. We are one block away from the Lummus Park Beach Walk. Follow 17th st down to the Venetian Causeway, which connects Downtown Miami and South Beach. We are also just blocks away from the Miami Beach Convention Center. We are in the Heart of South Beach. In the middle of Biscayne Blvd, check out our location in the touristic mall outdoors by the heart of downtown Miami. Our gateway location to Brickell (financial district), Bayfront Park, Wynwood, Design District, Midtown, Little Havana (Calle Ocho), Key Biscayne, Museum Park (PAMM) to rent a Quad Bike, something fun to do with family, friends, kids of all ages. Watch the cruises leave or come on you bike while riding by American Airlines Arena. Valid only for online booking. Not valid in store.